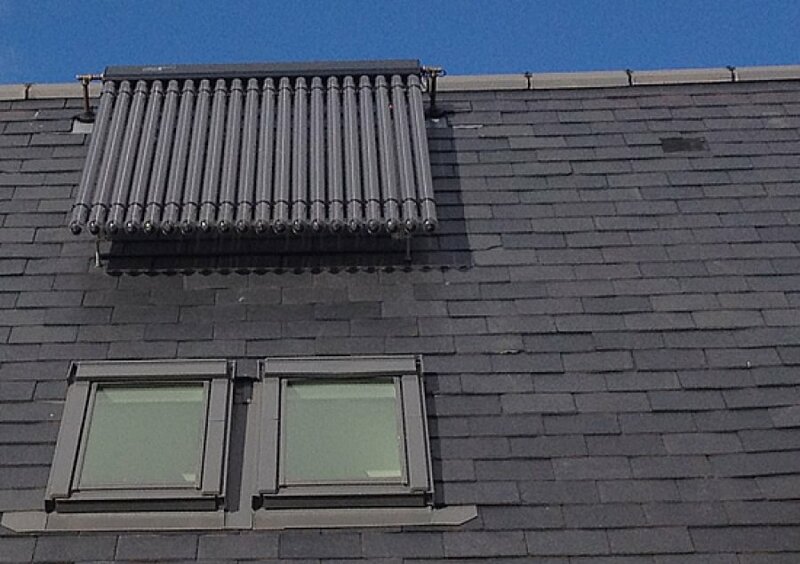 The right hot water cylinder, the ideal hot water cylinder (or thermal store) will have a twin coil heating system, with the lower coil heated by the solar panel and the upper coil by a conventional boiler. 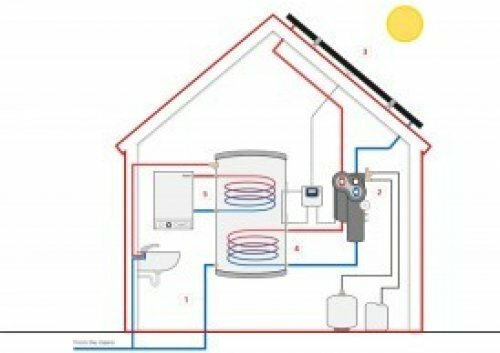 Hot water throughout the year: the system works all year round, though you'll need to heat the water further with a boiler, immersion heater, heat pump , biomass system during the winter months. 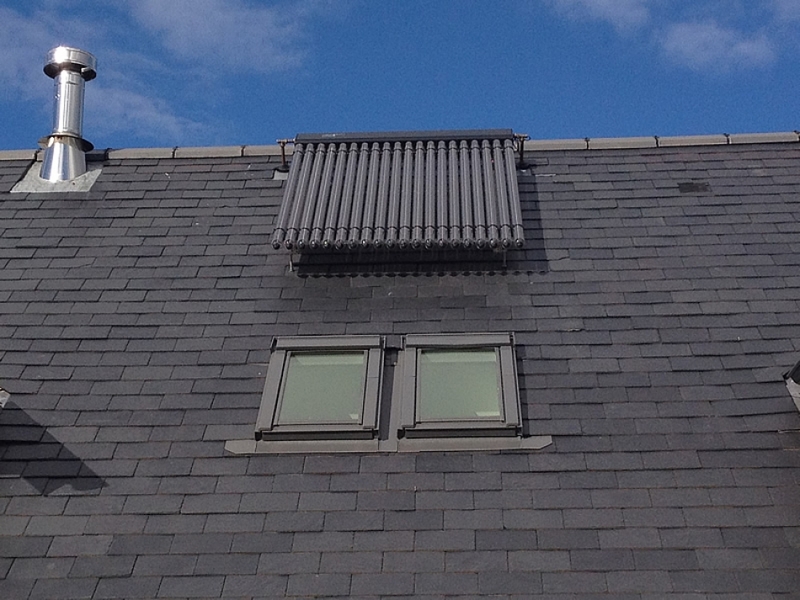 The actual savings you’ll make on your bills will depend on how you use your hot water. 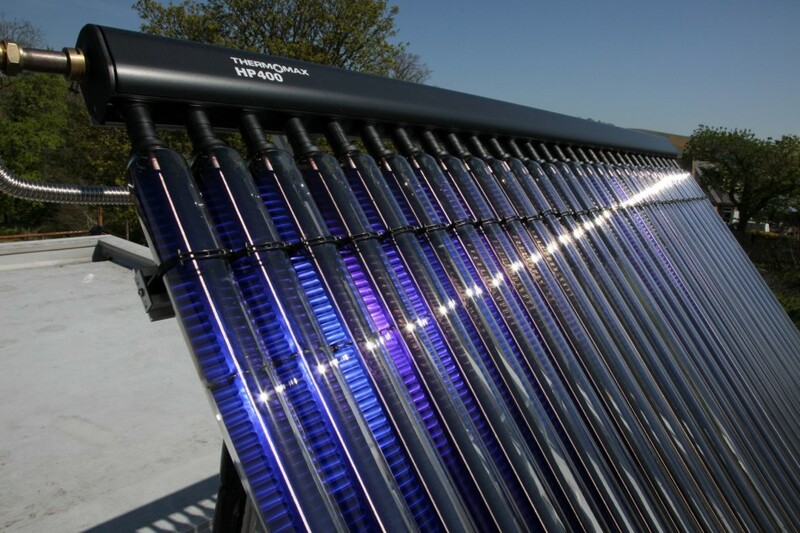 The cost of installing a typical solar water heating will vary, from £2750 upwards from there. 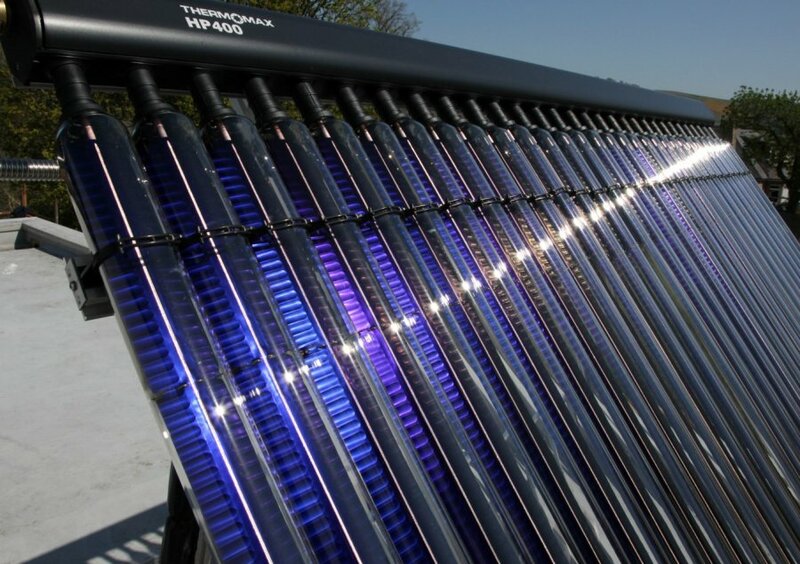 Maintenance costs for solar water heating systems are generally very low. 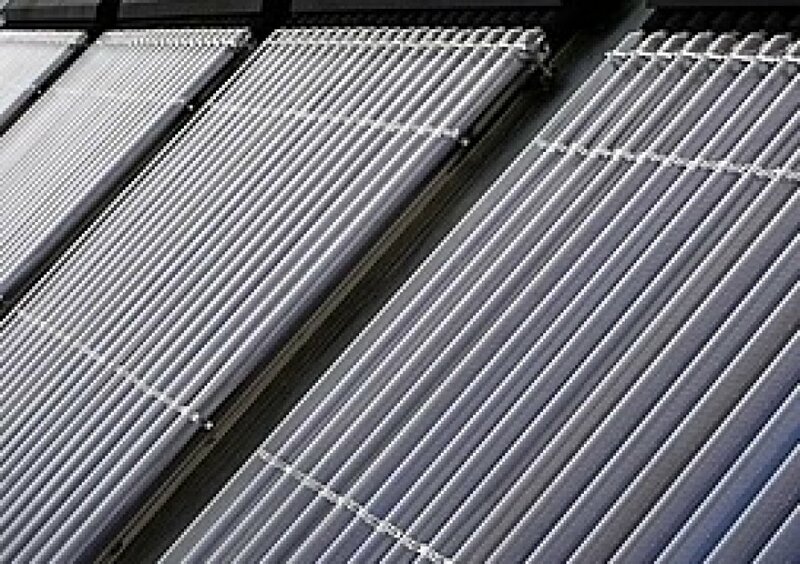 Most solar water heating systems come with extensive warranties and require little maintenance. 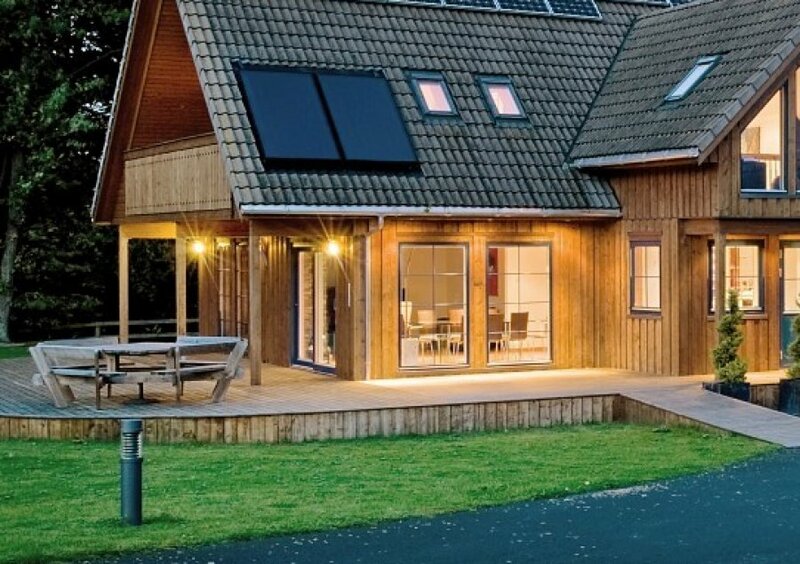 Once fitted we will leave written details of any maintenance checks that you can carry out from time to time, ensuring everything is working properly. 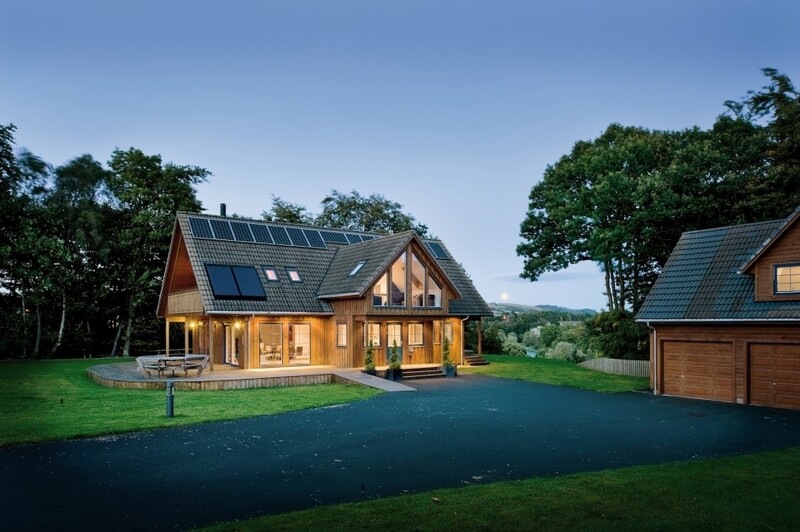 The best way to find out what you could save is to talk it through with us and we will of course be happy to help so please contact us directly. 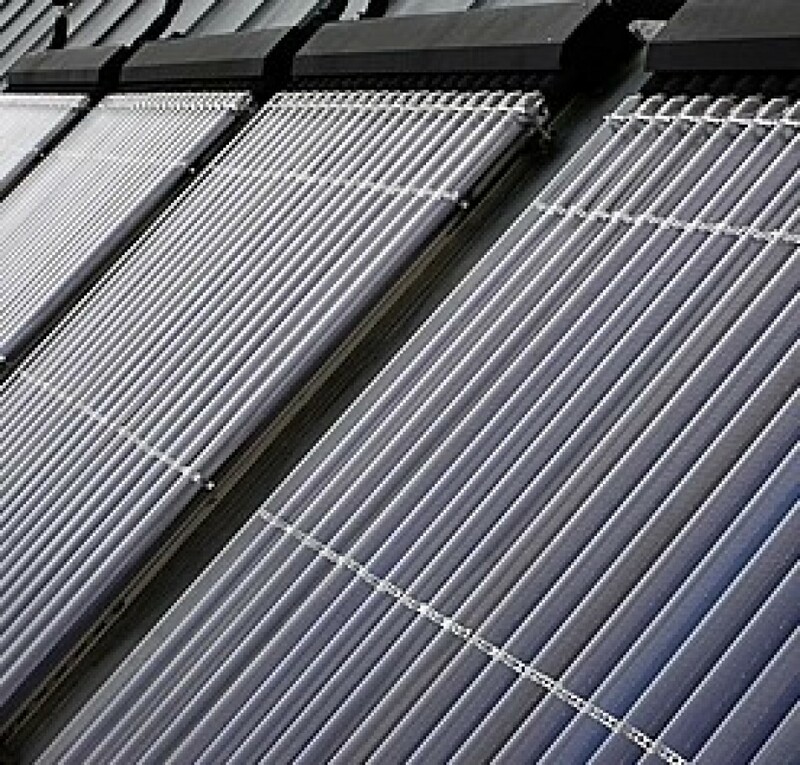 We are located in the Scottish Borders town of Galashiels and we focus on the supply and installation of solar thermal panels in southern Scotland, (Edinburgh and Lothian, the Scottish Borders, Dumfries and Galloway, Fife), and the north of England, (Northumberland, Newcastle and across to Cumbria).